Indeed, these are very helpful. At present, we've experienced a lot of changes in our weather/climate and this is mainly because of our improper management and care to our environment. 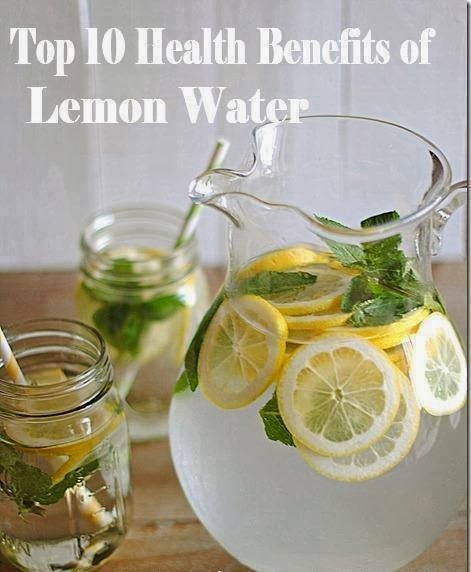 It is best to care for lemons as well as they are very helpful to humans; it gives a lot of benefits to our health and lives. Let's not wait for the time to come when all our natural resources will be contaminated with toxic or hazardous wastes.